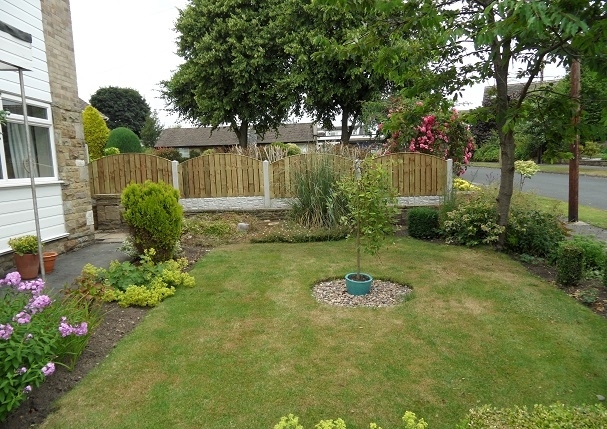 Supply an extensive range of top quality made to measure general garden fencing & security fencing systems in many designs either for supply only or for installation by qualified & experienced fencers. 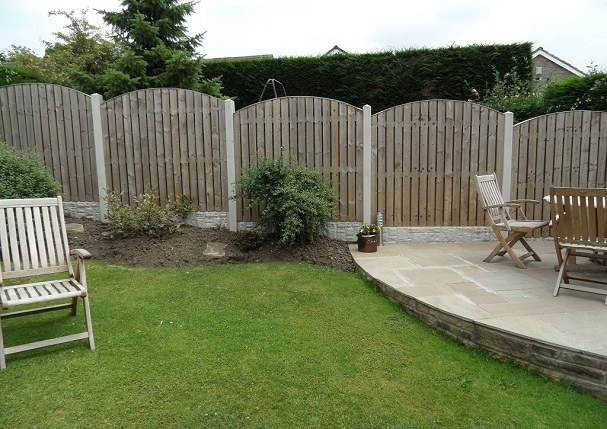 Whether it's Garden Fencing to protect your children & your property or Security Fencing; tp more robustly protect commercial buildings from unwanted guests, both need to be functional & effective whilst being pleasing to the eye. 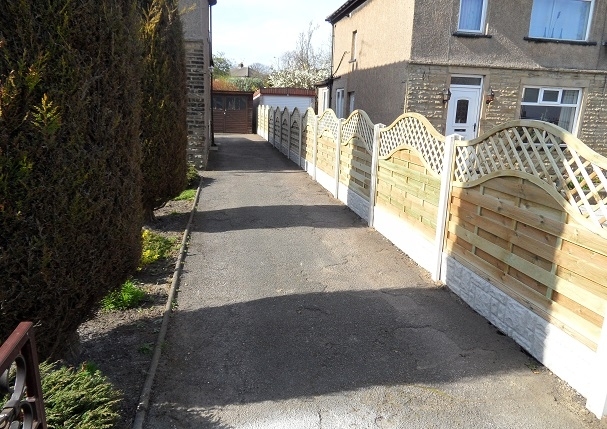 We undertake all types of fencing for any project design size; If you don't see what you are looking for please ask & we can fully discuss your needs: (All parts are preservation treated for longer life).